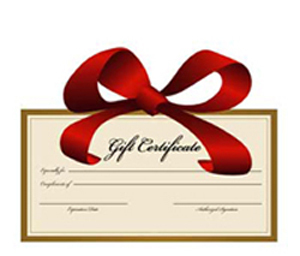 Gallatin Speedway gift certificates make great gifts! Gift certificates may be purchased for any dollar amount and can be used for admission and/or concessions and souvenirs. Choose your dollar amount and enter it into the “donation” box. 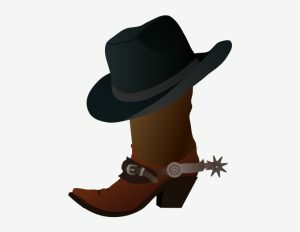 Git yer boots on and saddle up for a wild west awards banquet! Doors open at 5:30; Dinner at 6:30; Awards to follow BYOB! Purchase ticket by Friday, March 22nd. Pick up ticket(s) at event.